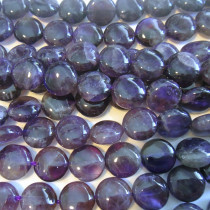 AB-Grade Amethyst stone Coin Shaped 10mm (~40pce Strand) - 40cm /16'" Strand. 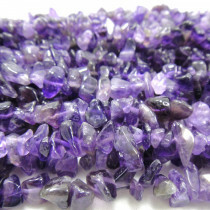 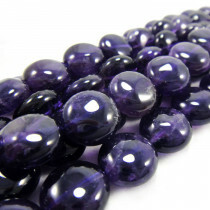 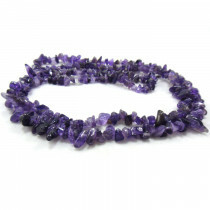 A-Grade Amethyst stone Round 4mm (~100pce Strand) - 40 cm /16'" Strand. 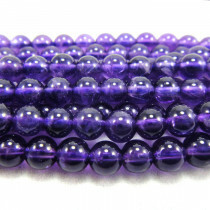 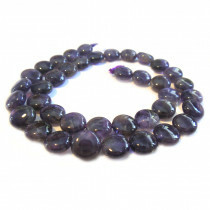 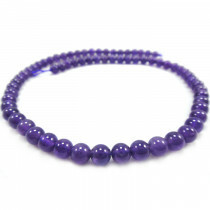 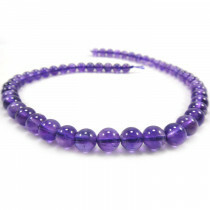 A-Grade Amethyst stone Round 8mm (~50pce Strand) - 40cm /16'" Strand. 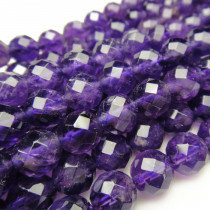 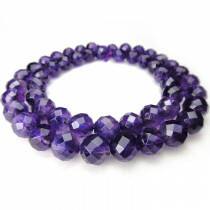 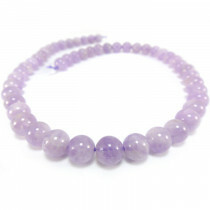 A-Grade Amethyst Gemstone Faceted (~64 facetes) Round 8mm Beads (~50pce Strand) - 40cm/16'" Strand. 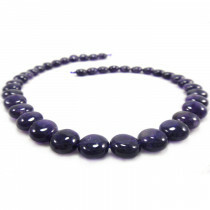 A-Grade Amethyst stone Coin Shaped 10mm (~40pce Strand) - 40cm /16'" Strand. 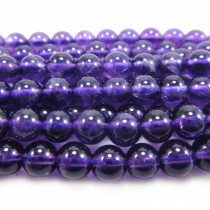 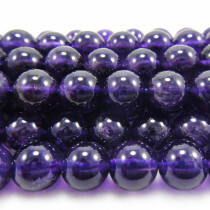 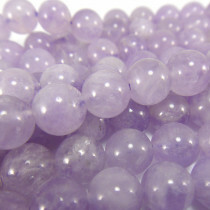 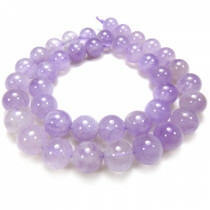 Light Amethyst (Lavender Amethyst) Gemstone Round 8mm Beads (50pce Strand) - 40cm /16'" Strand. 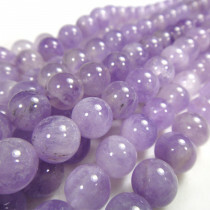 Light Amethyst (Lavender Amethyst) Gemstone Round 10mm Beads (~40pce Strand) - 40cm/16'" Strand.